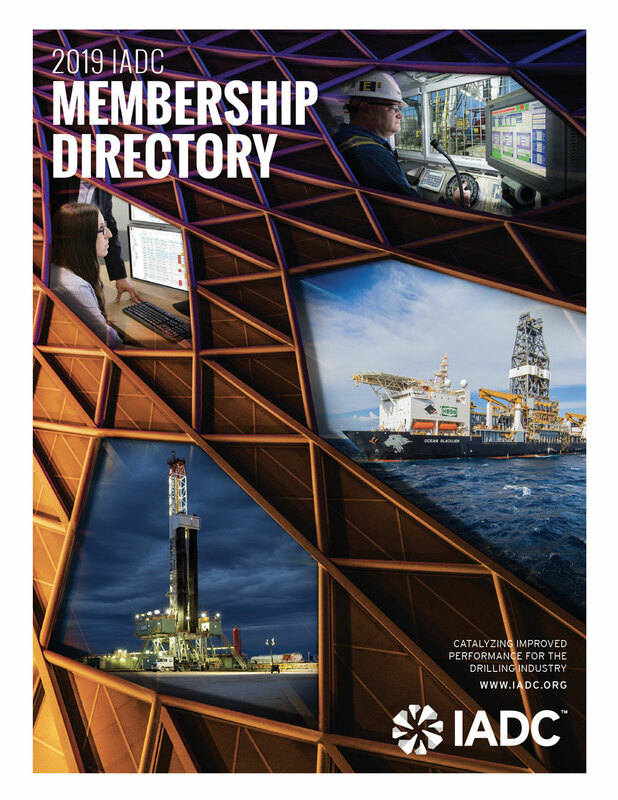 Since 1940, IADC has exclusively represented the worldwide oil and gas drilling industry. IADC's mission is to catalyze improved performance for the drilling industry by enhancing operational integrity and championing better regulation to facilitate safer, cleaner and more efficient drilling operations worldwide. Order through 12/31/2019 and save $451! Now available at Techstreet® Enterprise!